If you are using the Dead Sea mask, it will get deep into your inner skin cells and get rid of all the impurities found deep in the skin. 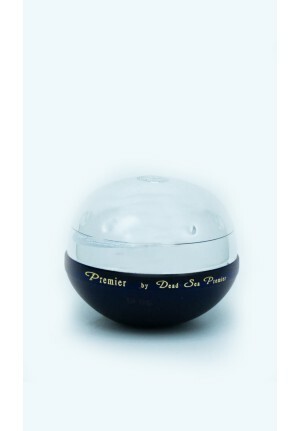 It gives your skin a chance to regenerate new skin cells by eliminating the dead skin cells from the body. 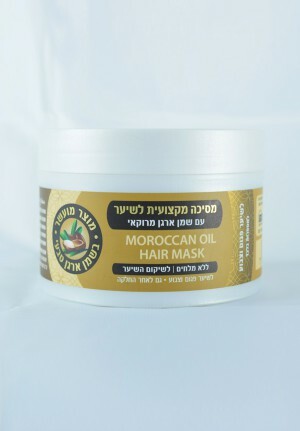 It also provides essential nutrients for the growth of the new skin cells. 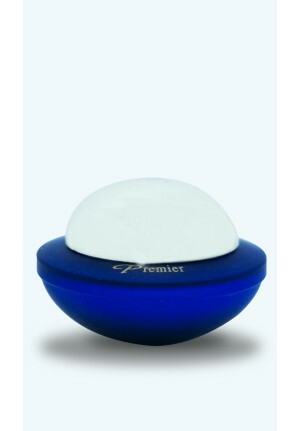 The results of using this product regularly is a rejuvenated and glowing skin. You can also use the mask to target stubborn areas of your skin that need treatment. 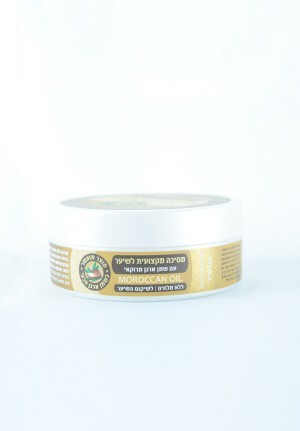 It is recommended that once or twice in a week you use a face or body mask to get unwanted skin cells out of your body. 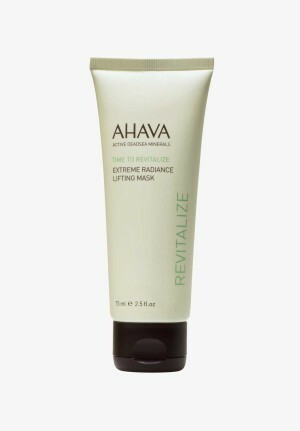 Of course, there can never be any better mask than the Dead Sea mask. 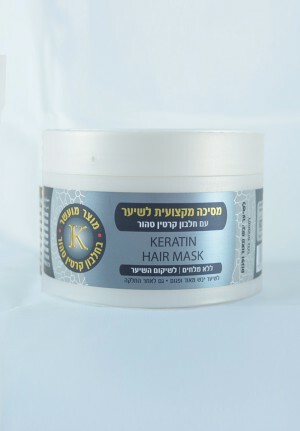 This mask contains all the important minerals found in the Dead Sea. Such minerals include magnesium, chloride, potassium, and calcium among many others.